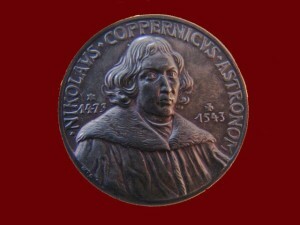 Nicolaus Copernicus (February 19, 1473 – May 24,1543) was born is what is now known as Poland. A Renaissance mathematician and astronomer, his book On the Revolutions of the Celestial Spheres is considered a momentous event in the scientific community. This work declared that the Sun, rather than the Earth, was at the center the Universe. In addition to mathematics and astronomy, Copernicus was a lawyer, a physician, translator, economist and a diplomat. 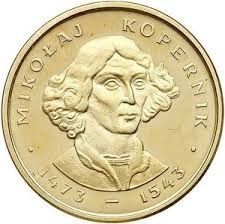 Poland honored Copernicus from 1959 – 1965 by featuring him on the circulating 10 Zlotych coin. This is only the second instance of a person (non head of state) being mentioned in the Canon and being on a circulating coin – the other was Sarasate by Spain. 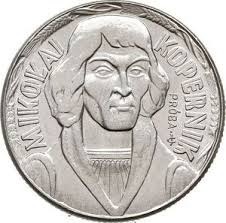 Copernicus was honored on this .625 silver 100 Zlotych coin in 1973 in honor of his 500th birthday. 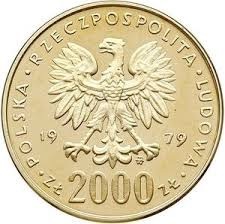 Poland again honored Copernicus in 1979, this time on the .900 gold 2000 Zlotych coin. 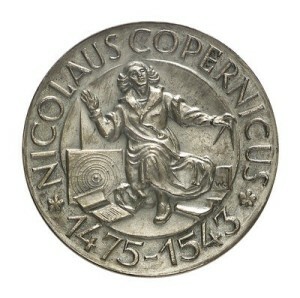 East Germany issued this .625 silver 5 Mark coin in 1973 to commemorate the 500th anniversary of Copernicus’s birth. The edge is inscribed IN MEDIO OMNIUM RESIDENT SOL. 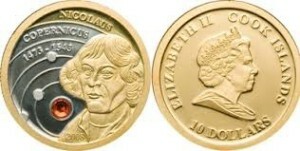 The Cook Islands (another South Pacific Island that will strike coins for sale to collectors on any occasion, ala Tuvalu) issued these two coins in 2008. Cook Islands struck 138 different coin in 2008! 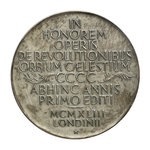 Wojciech Jastrzebowski designed this frosted silver medal that was struck in 1943 to commemorate the 400th anniversary of Copernicus’s death. 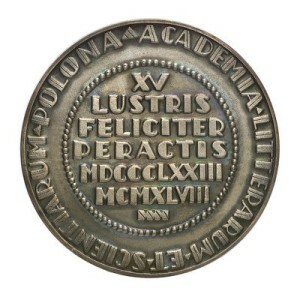 The Polish Academy of Science commissioned the Warsaw Mint to strike this medal featuring Copernicus in 1948. 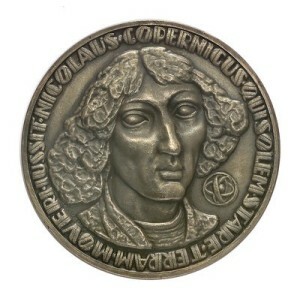 The noted German satirical medalist, Karl Goetz, designed this 36mm medal featuring Copernicus in 1934.This medal can be found in silver and bronze. 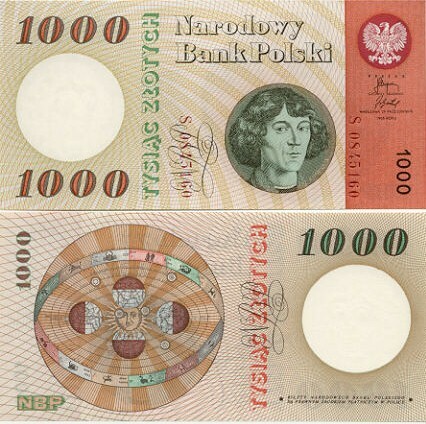 Copernicus has also been featured on banknotes by the National Bank of Poland. 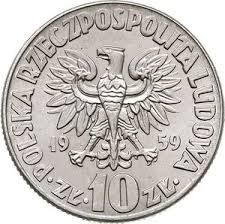 This 1000 Zlotych note circulated in the early 1960’s. 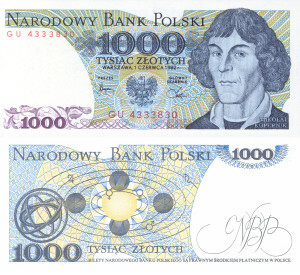 Another 1000 Zlotych banknote from the Polish National Bank that circulated in the early 1980’s. 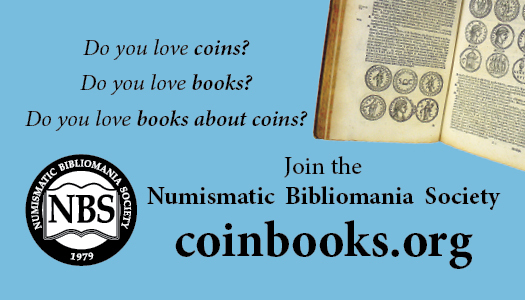 This is just scratching the surface of the numismatic items that honor Nicolaus Copernicus. 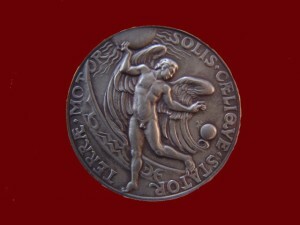 There are over 100 medal that feature the astronomer.